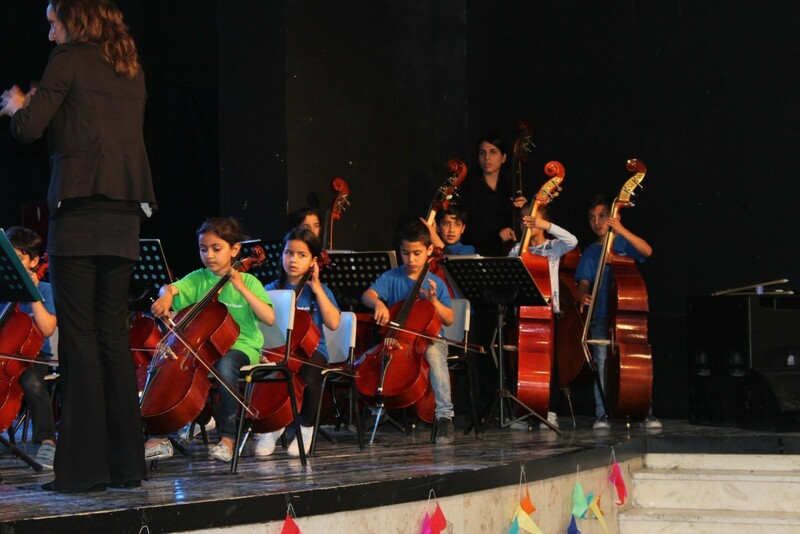 Sounds of Palestine is a community music project inspired and based on the concept of El Sistema in Venezuela. This concept uses music education as a medium to achieve long term social change for the children and families involved and has proven to be successful in more than 60 countries all over the world. 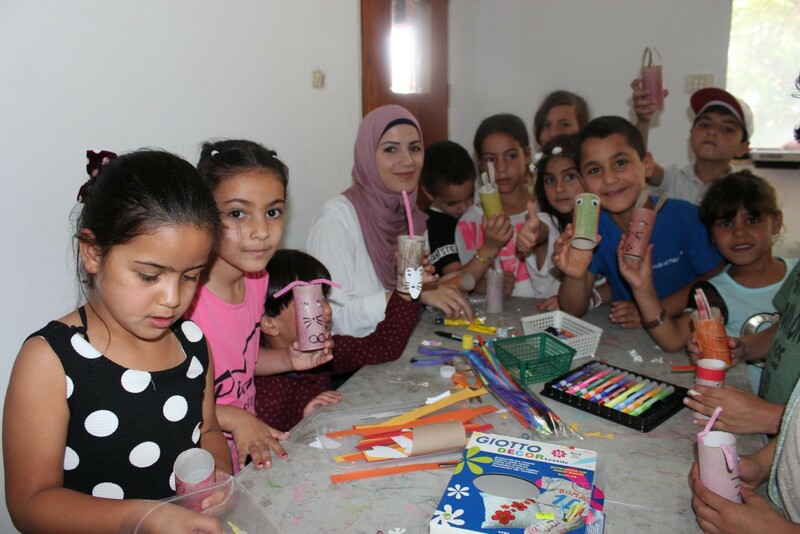 We run a kindergarten program, and a primary school program. Each is tailored to meet the needs according to the children’s age. 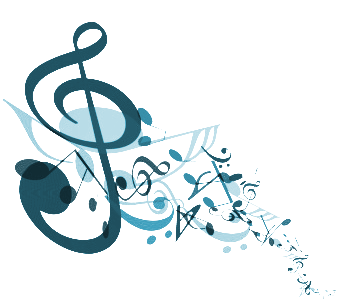 In the primary school program children follow an after-school music class twice a week. More than 65 of our youngest students started their summer camp on July 3 with a warming up, instrument lessons, choir, theory, arts&crafts, and of course orchestra playing. 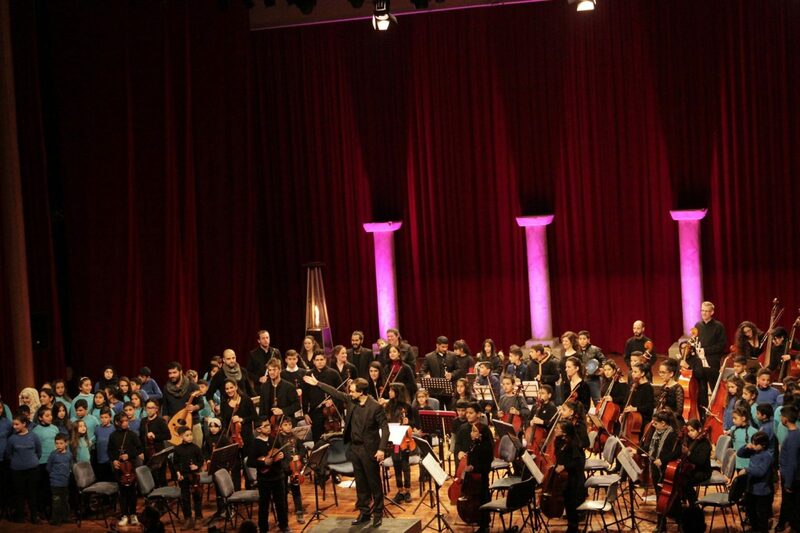 Just ahead of Ramadan, all Sounds of Palestine's students performed in orchestra and choir on Sunday the 13th of May. In January, Sounds of Palestine's Al-Majdal Orchestra participated in the 2nd Winter Music Academy from the Palestine Philharmonie. For more pictures, videos and news of Sounds of Palestine, please visit our Facebook page.